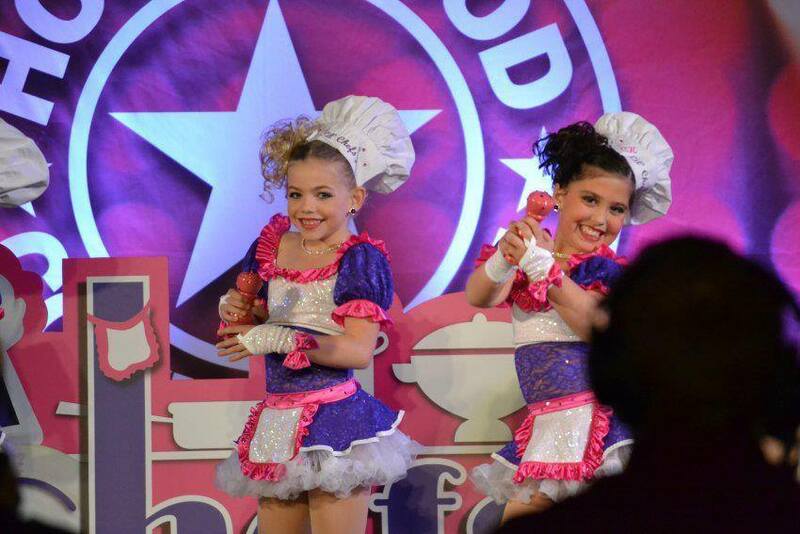 Pumpers Dancewear Home Where your imagination becomes reality! Pumpers allows you to design your own custom dance costumes. The above slider are just a few examples of our custom dance costumes. Start by sending us an e-mail or using the form above.